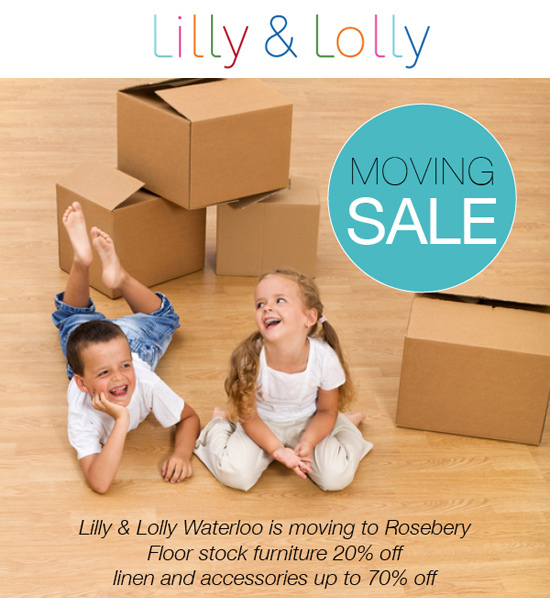 Bondville sponsors Lilly and Lolly are having a huge moving sale until 14th March, 2015. Head over to the online store quick to grab a bargain on quality children's interiors and homewares including floor stock furniture (up to 20% off), bedding, and decor such as lamps, hooks, lighting, decals, wall art, and storage baskets (up to 70% off). I have my eye on these Muuto pendant lamps, this gorgeous black polka dot basket and the Laikonik Once A Year book in particular. Get in quick! You can find these sale items in the Lilly and Lolly online store until 14th March 2015.